The office of Dann K. Leonard, M.D. is dedicated to providing the optimal patient experience with the utmost confidentiality. A full line of aesthetic and reconstructive procedures is offered with the confidence of a board certified Plastic Surgeon and team. 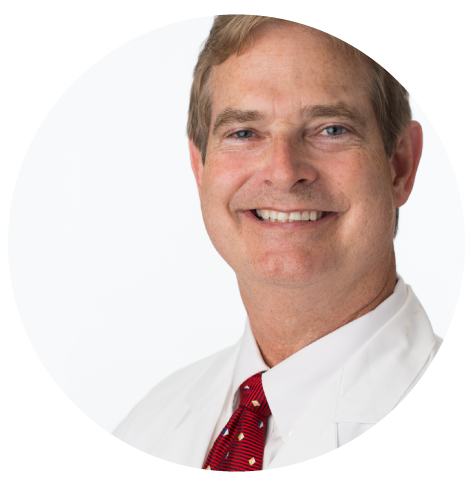 Dr. Leonard provides excellent care with over two decades of experience. Meet Dr. Leonard and his staff. 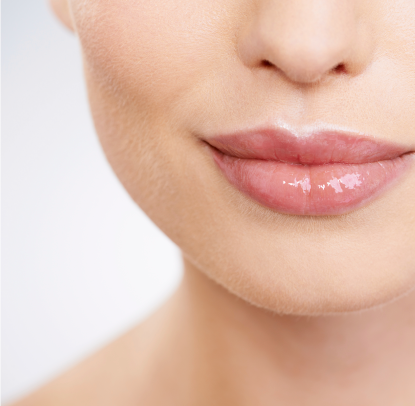 At Leonard Plastic Surgery, Dr. Leonard offers both surgical and non-surgical procedures to revitalize and tone many areas of your body, breasts and face. During each consultation, Dr. Leonard and his staff will provide you with thorough, personalized information to help you understand all the details of procedures you are interested in. Contact us today with any questions.